Wednesday, May 16, 2018 6:45 p.m. - 7:45 p.m. Try badminton for free – one of the 40+ Sport Discovery Try It! sessions hosted by Engage Sport North and your local Community Associations, in partnership with the City of Prince George. This free, beginner badminton session provides an opportunity to participate in a new sport or improve skills. Professional coaching and instruction will be provided. Participants do not need to bring equipment, or live in the area where the community association is located. Participants must be 40 years of age or older (with no age limits). The session will run from 6:45pm to 7:45pm on Wednesday, May 16 at Ecole Lac Des Bois (4131 Rainbow Drive, Prince George BC). Pre-registration is required. Register early; limited spots are available. Funding for these programs is provided through a UBCM age-friendly community grant. 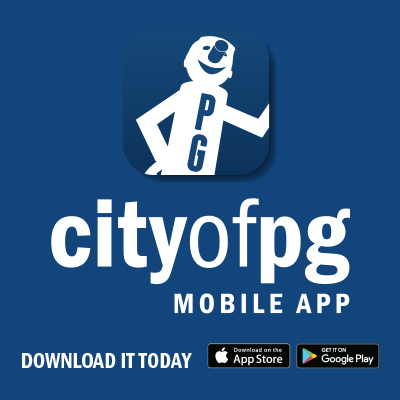 The City of Prince George applied to receive funds to enhance programs in Prince George as part of its Age-Friendly Plan. The City received applications from local community associations and senior centres in Prince George, and will distribute these funds to go towards adults 40+ and seniors’ recreation programs in the City.